2 Bedroom Flat For Sale in St Albans, Hertfordshire for Asking Price £750,000. A 2-Bed/2-Bath Ground Floor apartment is part of Maryland Place, by Beechcroft Developments. The site has a collection of 35 newly-built houses and apartments designed exclusively for the over 55s. 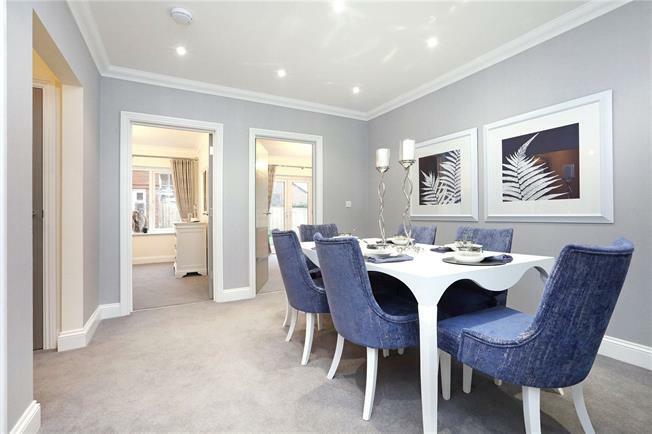 The Apartment boasts Drawing and Dining Rooms, fitted wardrobes to Bedrooms 1 & 2 and Gardens.